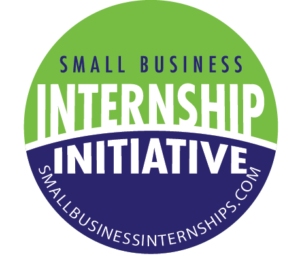 The Greater Scranton Chamber of Commerce, in partnership with The University of Scranton SBDC’s Small Business Internship Initiative is pleased to offer our member businesses the opportunity to participate in the Small Business Internship Fund. The Small Business Internship Fund was launched in 2019 to establish a College Internship program-designed to place our “Best and Brightest” students in Chamber Member Businesses. 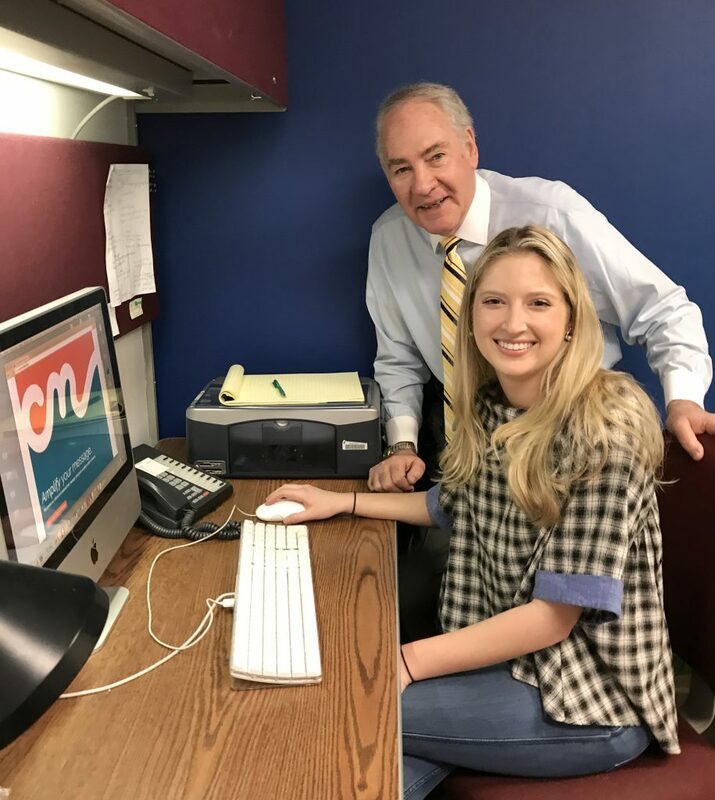 If you are a business considering hosting an intern or a college student looking for an internship opportunity, we invite you to explore the opportunities available through the Small Business Internship Fund. 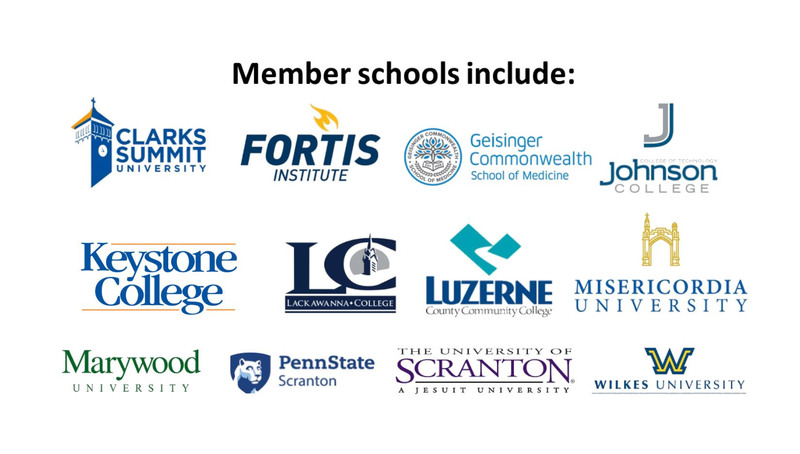 Opportunities are shared with the Career Development partners of the Chamber member schools listed below. Meet the U.S. Small Business Administration Size Standards based on NAICS. Click here for more information. Internships play a critical role in a business’s ability to access and build the talent pipeline. Through the Small Business Internship Fund, eligible Small Business Participants can receive $500 in matching funds per student. Click here to learn more about the Small Business Internship Fund Employer Guidelines and Instructions.